Cooking up grill chicken on Malaysian salt. 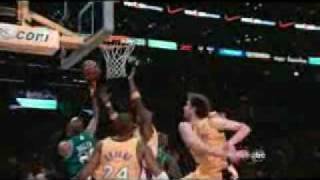 Ray Allen soars pass 3 Lakers for a Key Layup in Game 4 of the 2008 NBA Finals. 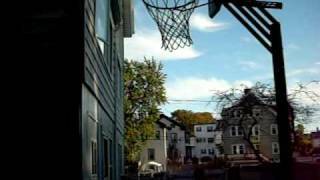 Markanthony Williams Sr. shoots hoops in the backyard.